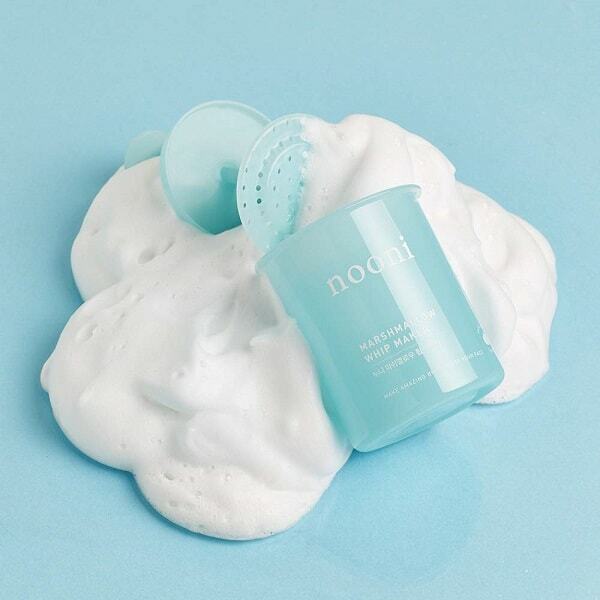 Ramp up your skincare routine with this NOONI Marshmallow Whip Maker! Squeeze a pearl-sized amount of any facial cleanser onto the punch pad. Add water up to the dotted line and pump up & down. This must-have whip maker instantly transforms any facial cleanser into a fluffy cloud of rich foam that is gentler, but just as powerful cleansing effect. The impressive outcome is refreshed skin that looks and feels supple, not stripped. Clip the coupon for the best price! If your kids don’t get all the toothpaste out of the tube, this kids’ toothpaste tube hack is just what they need to get every last bit. These Toothpaste Rollers make it super easy to get all the toothpaste from the bottom up. Get 2 of these rollers for just $3 (reg. $13). See the latest Kroger Ad. These easy to use tube squeezers fit all toothpaste tubes. It’s a great way to not just reduce waste but to make sure you don’t waste any of the toothpaste in the tube. And, this is one of the lowest prices I’ve seen for these! Don’t miss out on these Toothpaste Rollers while they’re on sale! 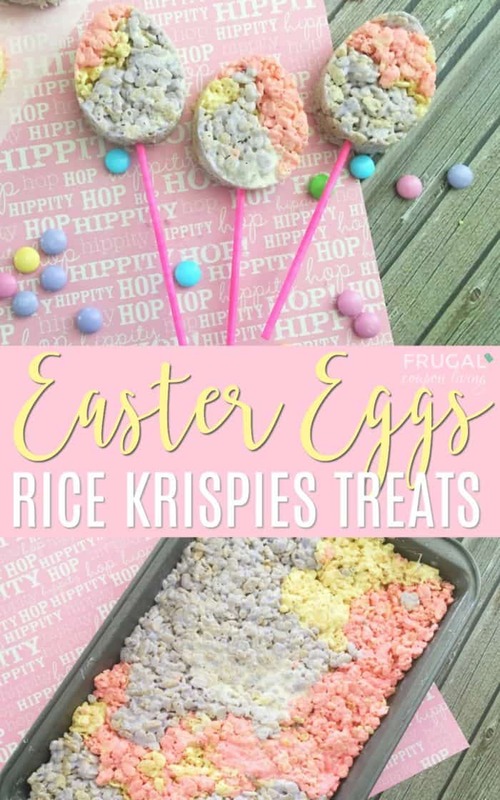 A fun kids’s food craft for spring – these Easter Rice Krispie Treat Egg Pops make a cute snack and classroom party idea. Dessert on a stick! 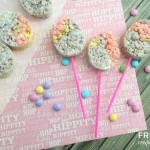 These are some of the cutest Rice Krispie Treats we’ve ever made! Marbled with pastel colors, these treats are cut out with an egg shaped cookie cutter and skewered onto sticks! You could also cut them out in your favorite Easter shape! The ingredients are simple and just take an extra couple of steps to make them look marbled. These would be perfect wrapped individually in cellophane and tied with a pretty ribbon to peek out of an Easter basket! Also take a look at our Easter Food Craft Ideas for the Kids. Add your marshmallows and butter to a large mixing bowl. Microwave for 1 minute or until marshmallow gets puffy and large. Separate your melted marshmallows into 3 separate bowls, and 1 drop of different food coloring to your bowls so they are all different colors and mix well. Now scoop out 2 cups of your rice cereal into each bowl and mix. Grease all sides and bottom of a 9×13 baking pan with butter. Now start scooping your Rice Krispies into your greased pan, rotating colors. Press your Rice Krispies into your pan evenly. Once cooled, remove from freezer and begin cutting out egg shapes with your egg cookie cutter. If desired, place a colored lollipop stick into the bottom center of your Rice Krispie eggs. Also take a look at these Easter Food Craft Ideas for the Kids. Pin to Pinterest. Looking for a fun Valentine card for the man in your life that is totally different than anything you’ll find in stores? We have Instant Download Valentine Cards for Him that are just perfect. Just print them, fold them and go! 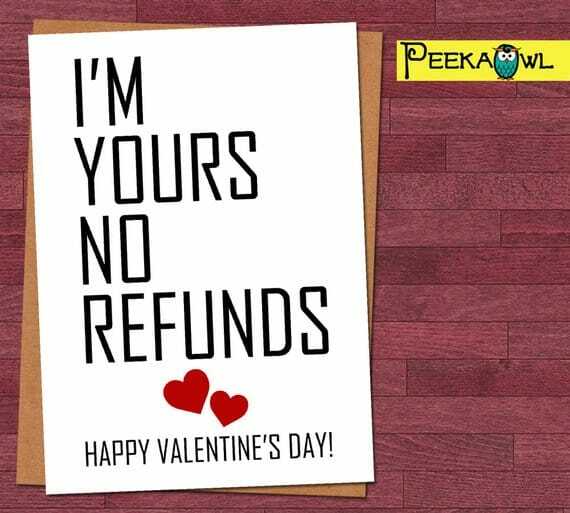 I think this I’m Yours, No Refunds Card is hilarious. My husband would love it. And, I love that it’s only $2.99! How many of you love The Office? This card is the perfect one for you! 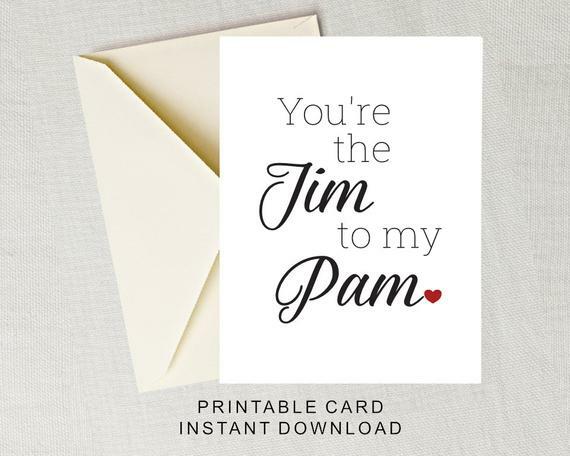 Get this You’re the Jim to My Pam Card for $3.50. 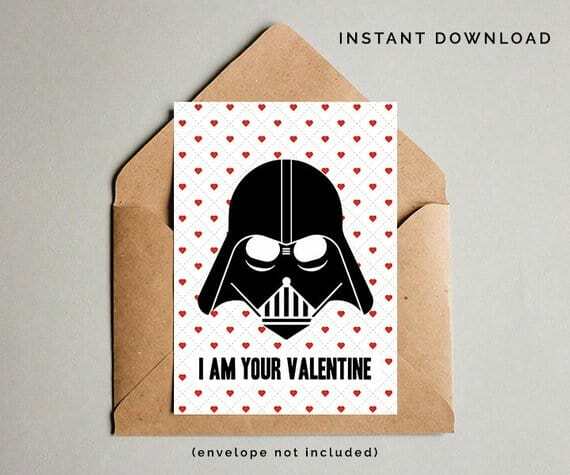 This I Am Your Valentine Card cracks me up and is the perfect card to give the Star Wars lover in your life. Download this card for $3.50. 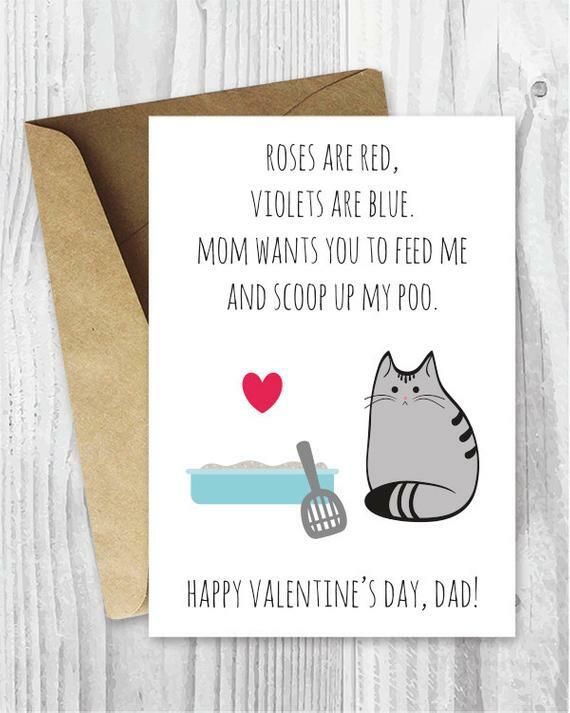 This Cat Valentine’s Day Card made me laugh out loud! This is definitely the one I’m giving my husband. Download this for just $3.99. 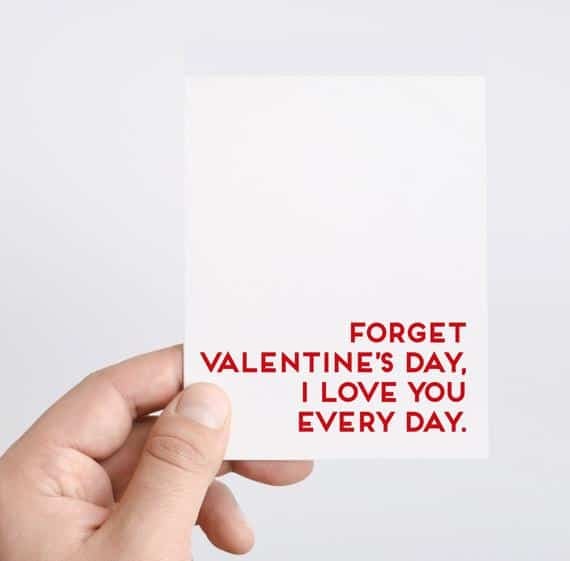 This simple I Love You Card is the perfect way to show your Valentine that you love him every day. 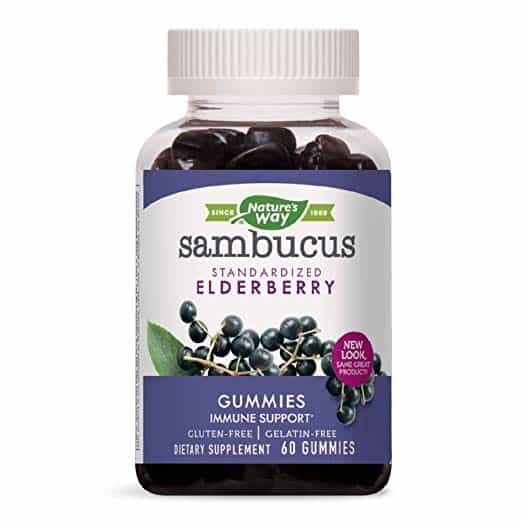 Get this for $4.50. 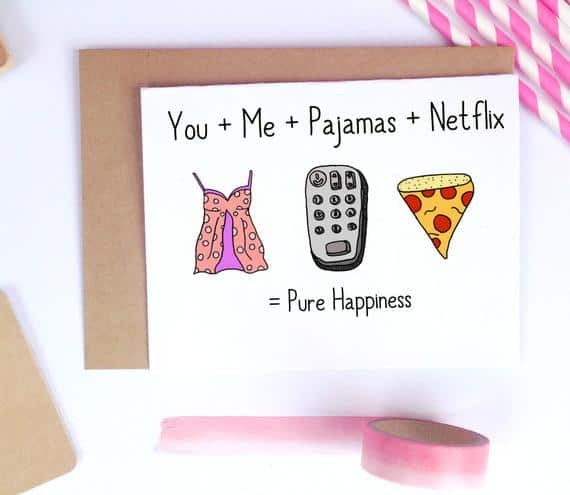 This Pajamas and Netflix Card is perfect for showing how much you love simple evenings at home. Download this card for $4.59. 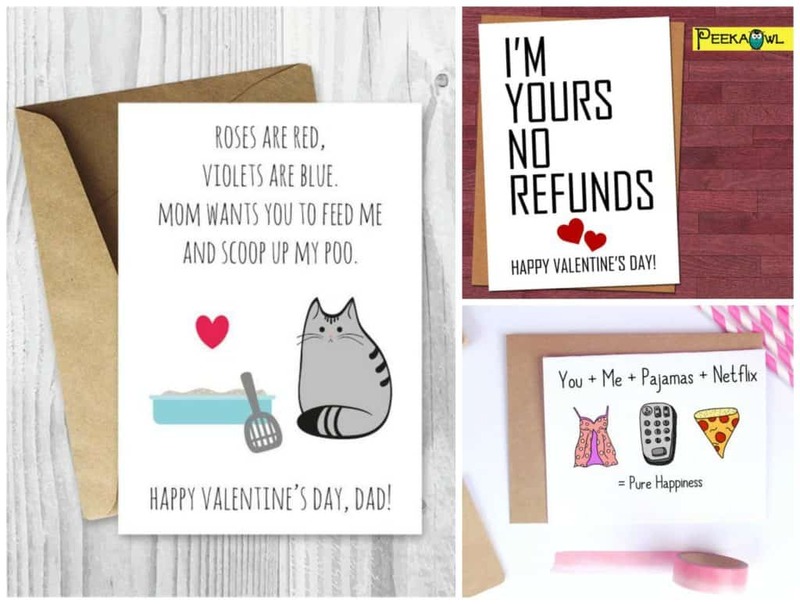 Make sure you grab these fun Instant Download Valentine Cards for Him for Valentine’s Day! Are you looking for jewelry for a gift for your Valentine this year? Or, do you want to treat yourself to something new? Today only, there is gorgeous jewelry on sale for up to 41% off. 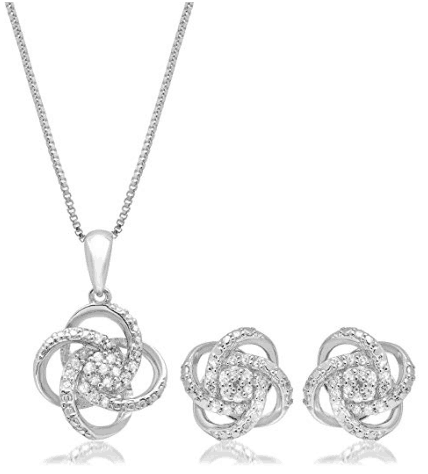 Love knot jewelry is one of my favorite designs, so I am loving this Diamond Love Knot Set. 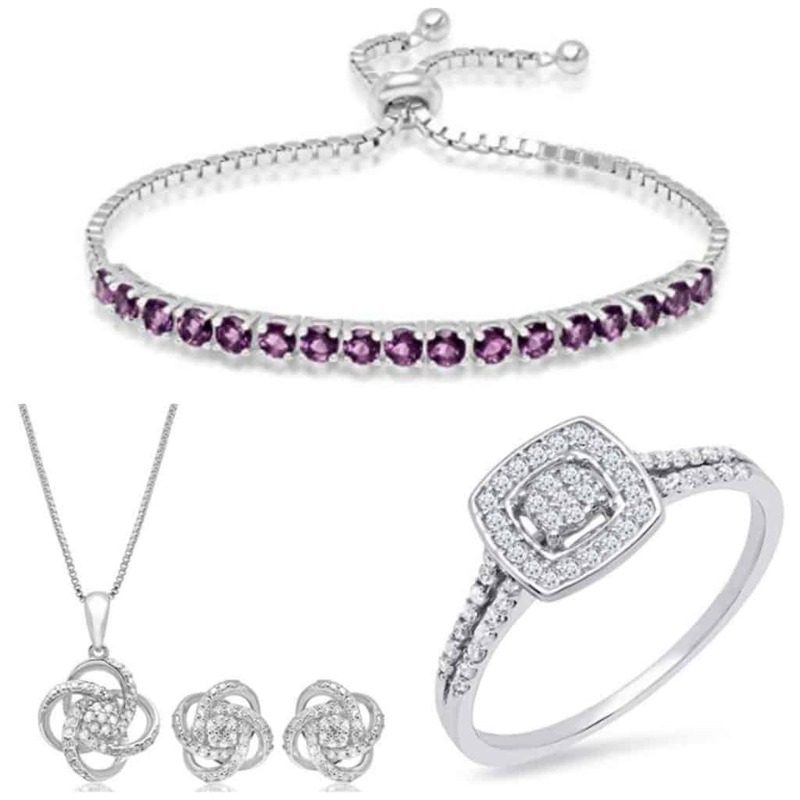 You’ll get a gorgeous necklace and pair of earrings set in sterling silver. There are 57 genuine white diamonds totaling 1/4 Carat T.W. How pretty is this Genuine Quartz Adjustable”Bolo” Bracelet?? This bracelet fits most wrists. It’s set in sterling silver and is available in three colors – purple, blue and red. Wanting to propose to the love of your life? 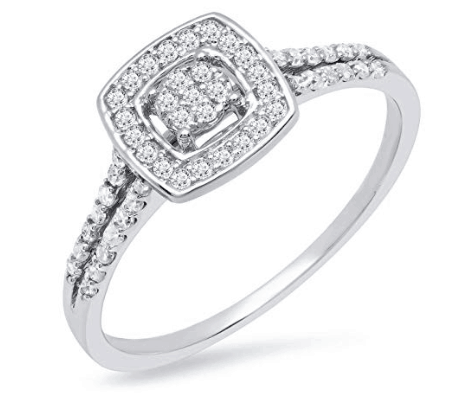 This stunning 1/4 Carat TW Diamond Engagement Ring in 10k White Gold is absolutely gorgeous and a ring that any woman would love. This Better Homes & Gardens Porcelain Butter Dish With Rubberwood Lid will hold almost 4 standard american sticks of butter. 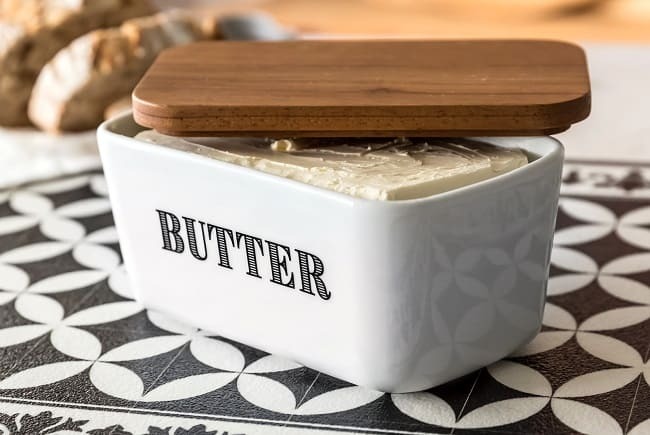 It has a classic style with the word butter on 2 sides in black letters, and will mix and match with other white porcelain items from Better Homes and Gardens. See the latest Kroger Ad.